The video gaming industry has changed drastically since the first home video games console was released in 1972 and these days players have free reign over how they play their favourite games as the range of options is almost overwhelming. From Mac and PC games, to a fantastic variety of consoles such as Xbox, PlayStation, and Nintendo, as well as tablet and mobile games, the gaming industry has never been as successful and popular. 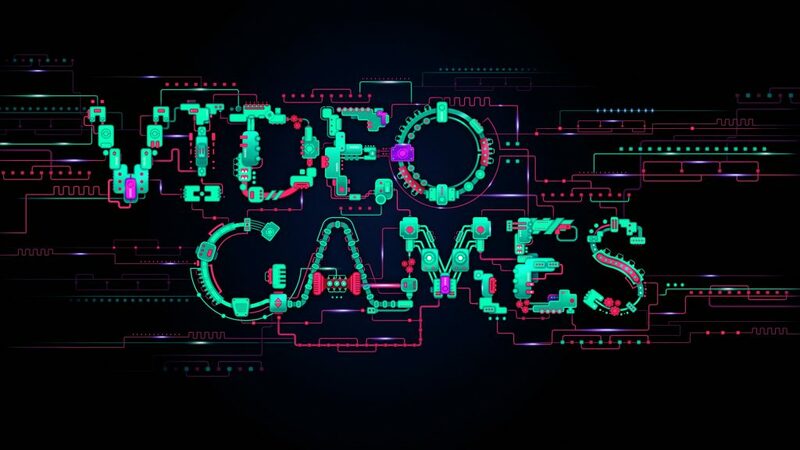 Video game design has also come a long way since the days of 32-bit and 64-bit games which were popular in the ‘fifth generation’ of video game consoles during the 1993-2002 time period, and the focus of the development of contemporary video and computer games is on realistic, high quality graphics, intricate and innovative narratives, and original soundtracks. With games of every kind and type imaginable, there truly is something for everyone. The rise of smartphones and tablets more powerful than most desktop computers has also had an incredible impact on the mobile gaming industry, and many of today’s mobile gamers won’t recall the days of playing ‘Snake’ on their green-screened Nokias! Thanks to the fantastic variety of free to download mobile games, the industry is booming and the popularity of mobile games is set to catapult into the stratosphere. We created this site to provide an up-to-date resource for those who are as passionate about video games as we are and aim to cater for fans of every aspect of the industry with insightful articles and the latest news and developments in the world of console and PC games. Keen on finding out the latest and most exciting PC games releases? Looking for advice regarding which gaming accessories are the best, or interested in learning the history of computer games? Perhaps you’re considering whether to get a console or keep playing on PC? We cover all this and more. 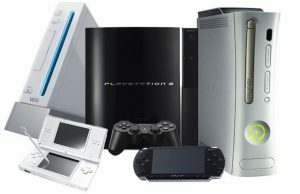 Nintendo, PlayStation, Xbox…which console do you prefer? Not sure what the pros and cons are of each one, or undecided on which console to invest in? We offer advice on the latest console hardware releases, top video games, expansions, accessories, and comparison articles to assist in simplifying the decision making process. The mobile gaming industry is growing in leaps and bounds, and many game developers have incorporated mobile game development into their existing computer games development portfolios. With so many free to download games, as well as many which support in-app purchases to improve game play, the mobile game industry is arguably enjoying its golden age. Whether you’re looking to improve your PC’s performance to create the ultimate machine for playing computer games, or looking for gaming accessories to enhance your console video games or PC games experience, we have the best advice regarding hardware purchases. From headphones and mics to improve upon in-game communication, or the fantastic variety of accessories available for your console, we have it all. While eSports might be a relatively new development in the world of gaming, it is possibly the most exciting thing to have happened in a very long time. What is the ultimate dream of any gamer? To be paid for playing their favourite games of course! Whether you’re a fan of League of Legends, Dota 2, StarCraft II: Wings of Liberty or Counter-Strike: Global Offensive, the top eSport tournaments are sure to have you hooked.